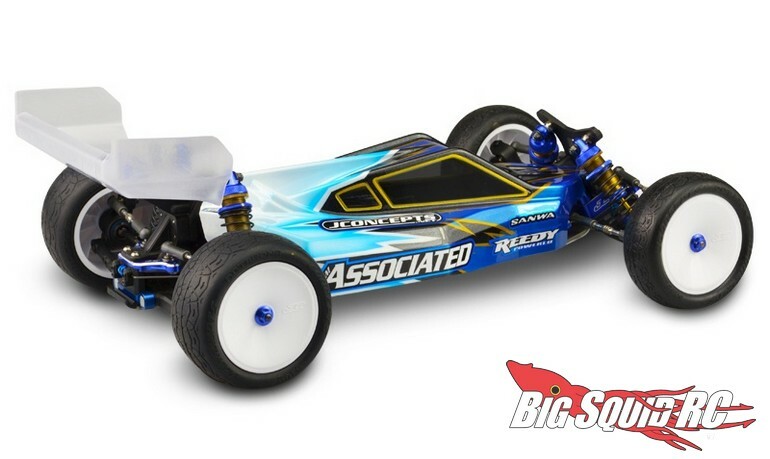 JConcepts P2 High Speed Body For The Associated B6/B6D « Big Squid RC – RC Car and Truck News, Reviews, Videos, and More! 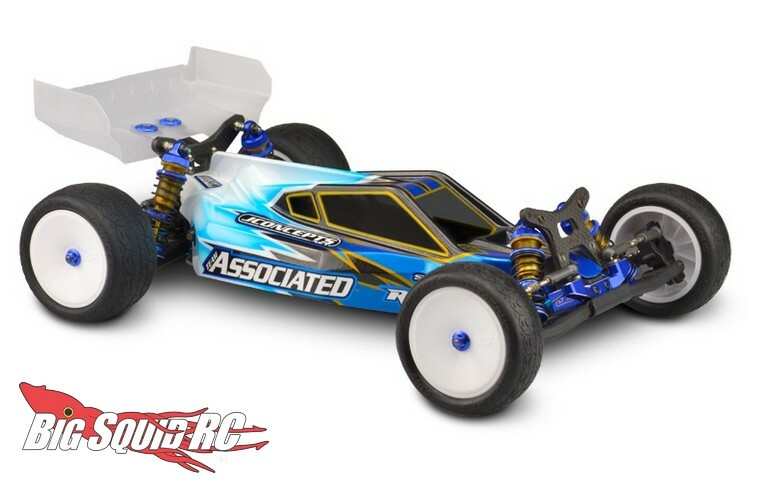 The Team Associated B6/B6D is one of the most popular race buggies on the market today. To help give your B6 a custom look, while also improving performance, JConcepts has just announced a new Punisher 2 body. The JC P2 for the B6 is designed for high speed tracks with a raised nose/hood and taller cab. Street pricing for the P2 is $28 and it has a part number of #0341. Want more details? Just Click Here. Read all the latest JConcepts news Right Here on BigSquidRC.